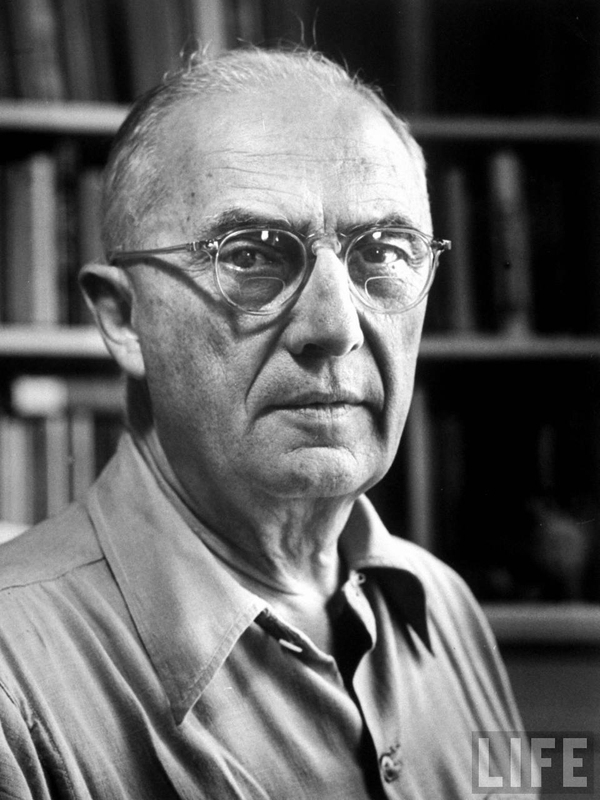 ‘LOVE SONG’ -A POEM BY WILLIAM CARLOS WILLIAMS ! the wine-red selvage of the west! ‘JUST BEFORE’ -A POEM BY JORIE GRAHAM ! ‘LOVE’S MEMORY’ -A POEM BY JENNIFER MOXLEY !